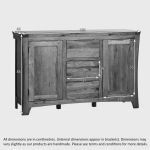 Two generously-sized cupboards and three spacious drawers ensure that the Orrick Rustic Solid Oak Large Sideboard is the perfect solution to all your storage needs. 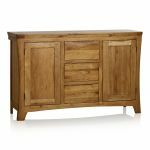 Although traditionally used in the dining room to organise dinnerware, sideboards are today found in almost any room in the home. 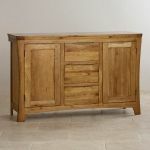 Crafted by hand using premium grade solid oak, this rustic sideboard boasts delightful design features including hand chamfered edges and sculpted handles. 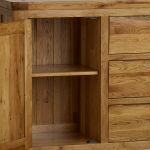 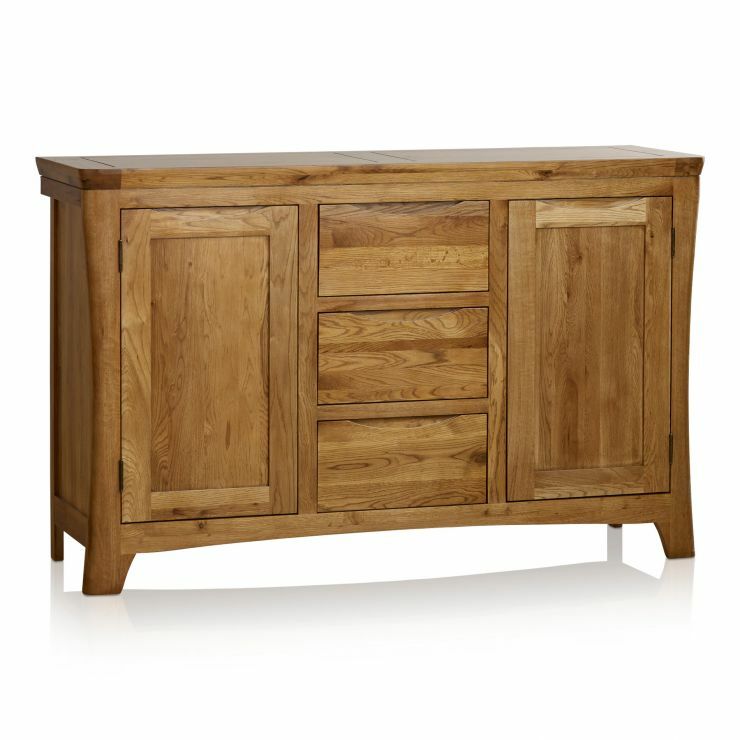 For exceptional quality and longevity, each drawer is made using traditional dovetail joints. Whether your home is ultra modern or more classical in décor, the Orrick Rustic Solid Oak Large Sideboard is sure to bring a sense of rustic charm to any room.